Today is the birthday (1542) of Abu’l-Fath Jalal ud-din Muhammad Akbar, popularly known as Akbar I and later Akbar the Great (Urdu: Akbar-e-Azam; literally “Great the Great”), Mughal Emperor from 1556 until his death. He was the third and one of the greatest rulers of the Mughal Dynasty in India. Akbar succeeded his father, Humayun, under a regent, Bairam Khan, who helped the young emperor expand and consolidate Mughal domains in India. 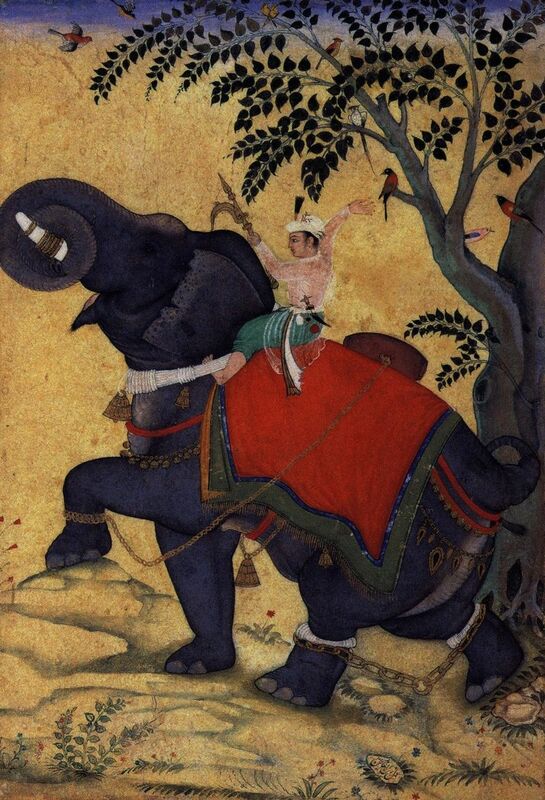 Longtime readers know that I am not crazy about celebrating warriors and emperors, but I will make an exception with Akbar because his impact was so vast and he was a strong believer in creating harmony through diversity. 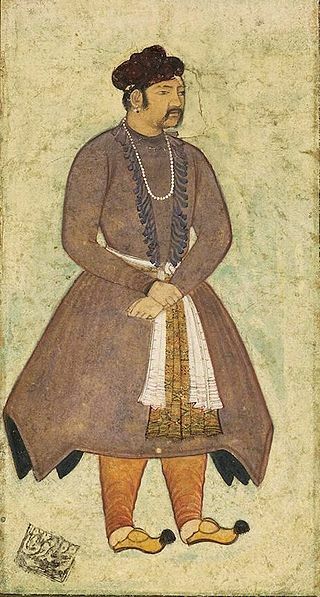 Akbar was a strong personality and a successful general who gradually enlarged the Mughal Empire to include nearly all of the Indian Subcontinent north of the Godavari river. His power and influence, however, extended over the entire country because of Mughal military, political, cultural, and economic dominance. 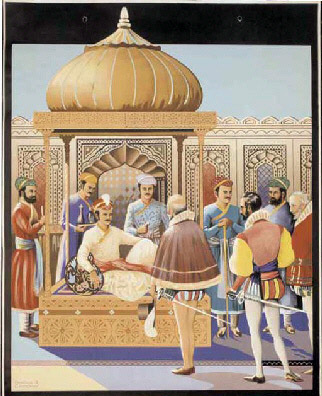 To unify the vast Mughal state, Akbar established a centralized system of administration throughout his empire and adopted a policy of conciliating conquered rulers through marriage and diplomacy. To preserve peace and order in a religiously and culturally diverse empire, he adopted policies that won him the support of his non-Muslim subjects. Akbar avoided tribal bonds and Islamic state identity, and sought to unite far-flung regions of his realm through loyalty, expressed via a Persianized culture, and a cult of personality as an emperor who had near-divine status. 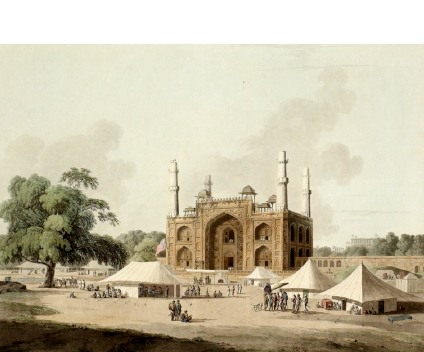 Mughal India developed a strong and stable economy under Akbar, leading to commercial expansion and greater patronage of the arts. He was fond of literature, and created a library of over 24,000 volumes written in Sanskrit, Hindustani, Persian, Greek, Latin, Arabic and Kashmiri, staffed by many scholars, translators, artists, calligraphers, scribes, bookbinders and readers. Holy men of many faiths, poets, architects and artisans from all over the world came to his court for study and discussion. 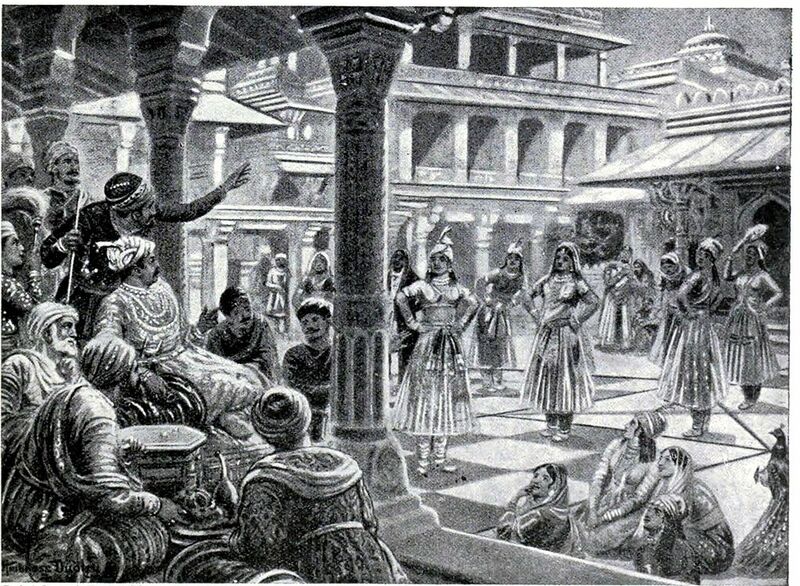 Akbar’s courts at Delhi, Agra, and Fatehpur Sikri became centers of the arts, letters, and learning. Perso-Islamic culture began to merge and blend with indigenous Indian elements, and a distinct Indo-Persian culture emerged characterized by Mughal style arts, painting, and architecture. 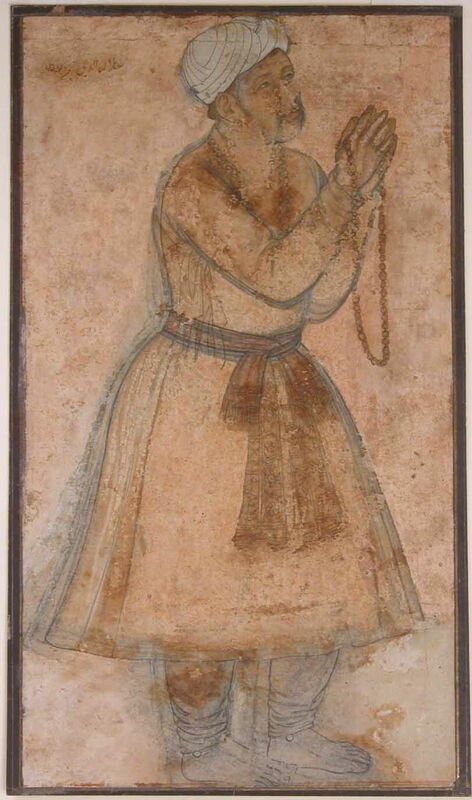 Disillusioned with orthodox Islam and perhaps hoping to bring about religious unity within his empire, Akbar promulgated Din-i-Ilahi, a syncretic creed derived from Islam, Hinduism, Zoroastrianism, and Christianity. A simple, monotheistic cult, tolerant in outlook, it centered on Akbar as a prophet, for which he drew the ire of the ulema (Islamic scholars) and orthodox Muslims. 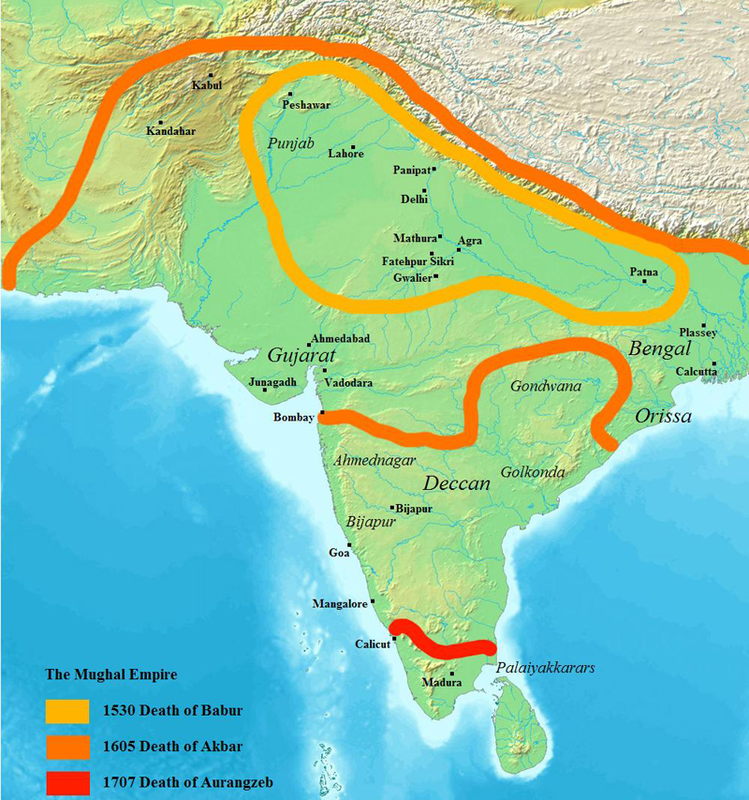 Akbar’s reign significantly influenced the course of Indian history. During his rule, the Mughal empire tripled in size and wealth. He created a powerful military system and instituted effective political and social reforms. By abolishing the sectarian tax on non-Muslims and appointing them to high civil and military posts, he was the first Mughal ruler to win the trust and loyalty of the native subjects. He had Sanskrit literature translated, participated in native festivals, realizing that a stable empire depended on the co-operation and good-will of his subjects. 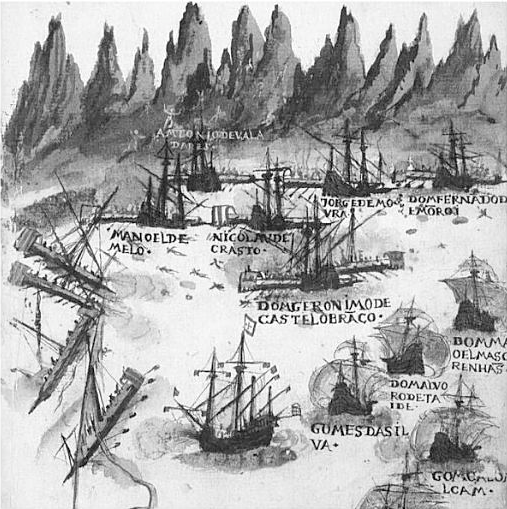 Thus, the foundations for a multicultural empire under Mughal rule was laid during his reign. On 3 October 1605, Akbar fell ill with an attack of dysentery, from which he never recovered. He is believed to have died on or about 27 October 1605, after which his body was buried at a mausoleum in Sikandra, Agra. 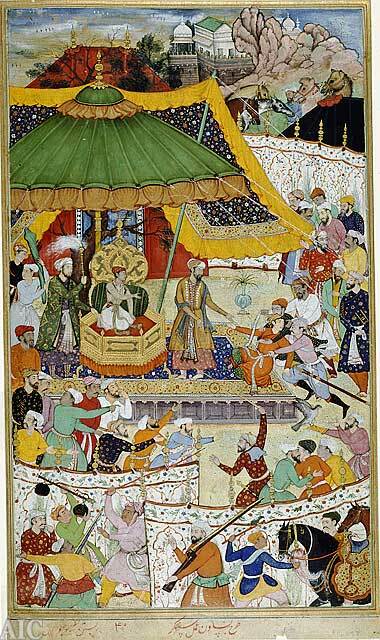 Akbar was succeeded as emperor by his son, Jahangir. 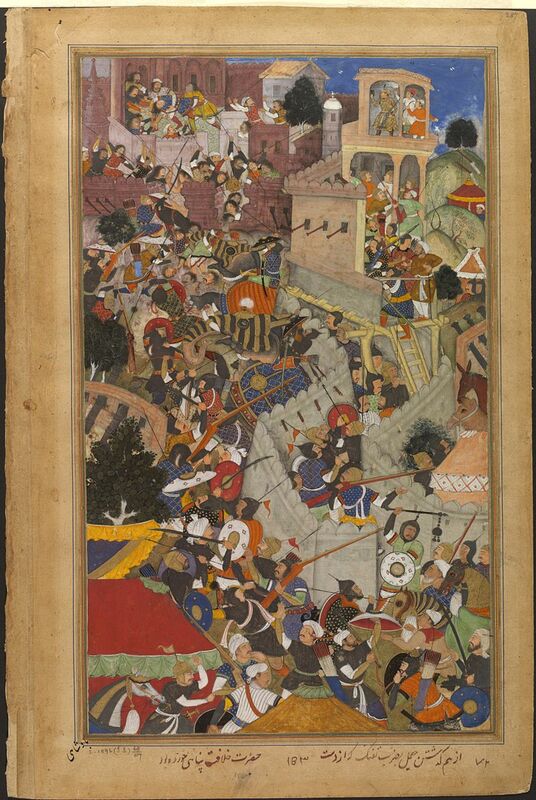 I could go on for pages and pages about Akbar because there is so much written about him. 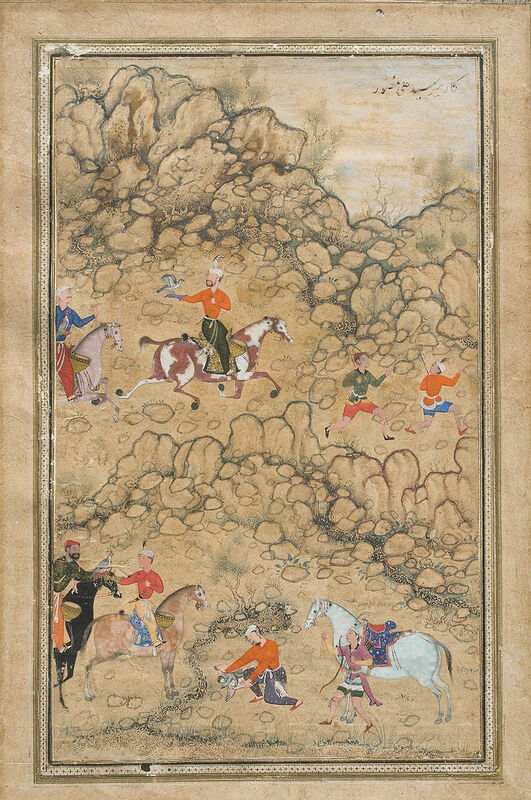 His reign was chronicled extensively by his court historian Abul Fazal in the books Akbarnama and Ain-i-akbari. Other contemporary sources of Akbar’s reign include the works of Badayuni, Shaikhzada Rashidi and Shaikh Ahmed Sirhindi. I leave that to you to work on. You will discover he had extensive contact with foreign governments, especially Portugal and Britain, was exceptionally well read, and did a great deal to create a sense of Indian identity out of cultural plurality. Here’s just a personal footnote. One could easily recognize even at first glance that he is King. He has broad shoulders, somewhat bandy legs well-suited for horsemanship, and a light brown complexion. He carries his head bent towards the right shoulder. His forehead is broad and open, his eyes so bright and flashing that they seem like a sea shimmering in the sunlight. His eyelashes are very long. His eyebrows are not strongly marked. His nose is straight and small though not insignificant. His nostrils are widely open as though in derision. Between the left nostril and the upper lip there is a mole. He shaves his beard but wears a moustache. He limps in his left leg though he has never received an injury there. Akbar and other Mughal emperors left their mark on cuisine, of course. What is now known as Mughlai cuisine consists of dishes developed in India at the time of the Mughal Empire. It represents the cooking styles now used in North India (especially Uttar Pradesh and Delhi), Pakistan (particularly among Muhajir people), and the Indian cities of Hyderabad and Bhopal. The cuisine is strongly influenced by Central Asian cuisine, the region where the Turco-Mongol Mughal rulers originally came from, which, in turn, strongly influenced the regional cuisines of modern India, Pakistan and Bangladesh. Koftas, meatball dishes, are a well-known component of Mughlai cooking. Early recipes (included in some of the earliest known Arabic cookbooks) generally use seasoned lamb rolled into orange-sized balls, and glazed with egg yolk and sometimes saffron. This method was taken to the West and is referred to as “gilding” or “endoring.” Many regional variations exist, notable among them include the unusually large Azerbaijani (Iranian) Tabriz kuftesi, having an average diameter of 20 cm, (8 in). and may encase inside it an entire roasted chicken stuffed with dried fruits, nuts and boiled eggs. 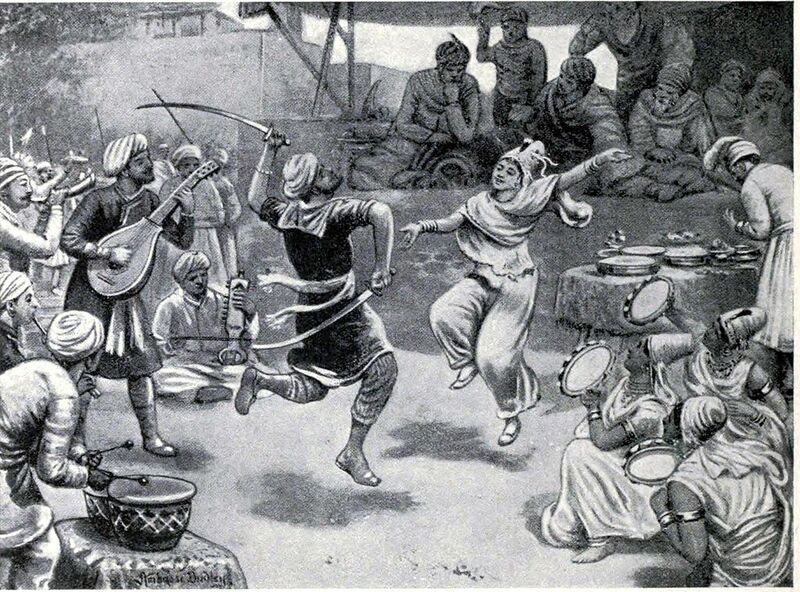 Koftas were most likely introduced into South Asia following the Turkic conquests in the region, particularly by the Mughals. Koftas in South Asian cuisine are normally cooked in a spiced gravy, or curry, and sometimes simmered with hard-boiled eggs. 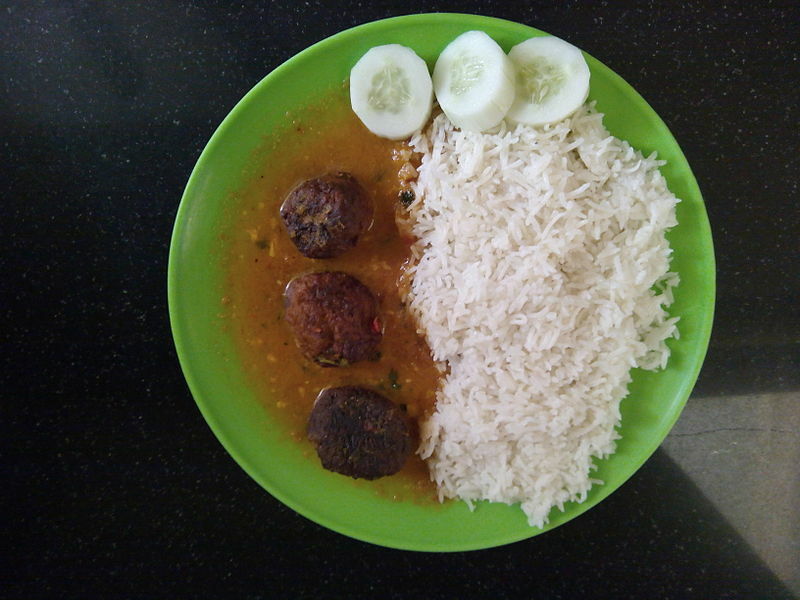 Vegetarian koftas are eaten by a large population in India. The British Scotch egg (boiled egg encased in sausage meat and deep fried) may have been inspired by the Mughlai dish Nargisi kofta (“Narcissus kofta”), where hard-boiled eggs are encased in a layer of spicy kofta meat. In Bengal koftas are made from prawns, fish, green bananas, cabbage or goat meat. In Kashmir, mutton is often used in the preparation of koftas, as opposed to beef or lamb. Toast the fennel seeds in a dry skillet over medium heat until they are fragrant. Blend the garlic cloves, ginger, chilles and shallot to a paste in a blender or food processor, then mix the paste with the toasted fennel, coconut, and ground lamb. Roll into 20 balls, and chill for at least one hour. Sauté the shallot, fresh ginger, garam masala and ground turmeric for 5 minutes. Stir in the tomatoes and simmer for 5 minutes, adding a little water if necessary. Add the meatballs, cover and simmer for 15 minutes. Drizzle a little natural yogurt over the sauce and serve the kofta with lime wedges, steamed rice, flat bread and extra yogurt.